If you’re new to collecting Chinese ceramics, you may find yourself overwhelmed with just how much information is required in order to find pieces of value. You’ll need to know about palettes, glazes, reign marks, the different kiln sites, and you also need to handle as many pieces as possible. Here’s a quick guide to getting started. While museums are great for looking at high-value Chinese ceramics, you’ll need to physically handle them in order to learn all there is to know. 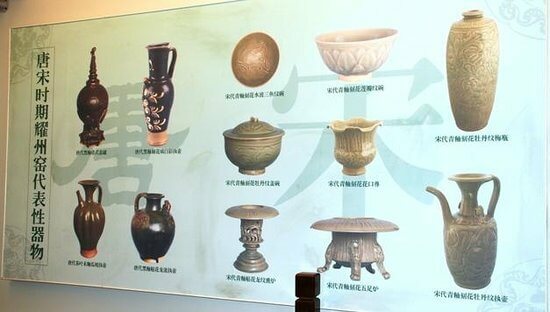 In this way, auction houses are more for valuable destinations for collector of Chinese ceramics as you’ll get a better understanding how what it should feel like in the hand, the weight, and the quality of the painting. While many collectors focus on buying pieces for investment, if you’re new to Chinese ceramics we suggest starting out with purchasing pieces that you love. Try to buy the best quality possible while sticking to your budget, but if you only buy pieces which you adore, you’ll never be disappointed. The ceramics manufactured in the kilns across the north and south produced different types of shapes and glazes. For example, the Song dynasty (960-1279) produced celadon glazed ceramics from the Longquan area in the southwest Zhejiang province and the Yaozhou kilns in northern Shaanxi province, but the difference between the hues of these glazes produced from two different kilns is remarkable. As Chinese ceramics are incredibly popular, it’s important to know how to spot a fake. As such, you should always look at the base of the piece, as charlatans often don’t get this right. The way the base of the piece was cut, finished, and glazed changed throughout the various dynasties and is imperative to the dating and authentication of pieces. Just as the palettes and glazes used evolved throughout the dynasties, so did the shape of the pieces produced. For example, ceramics often drew inspiration from nature during the Song dynasty and their foliate forms are a testament to this. 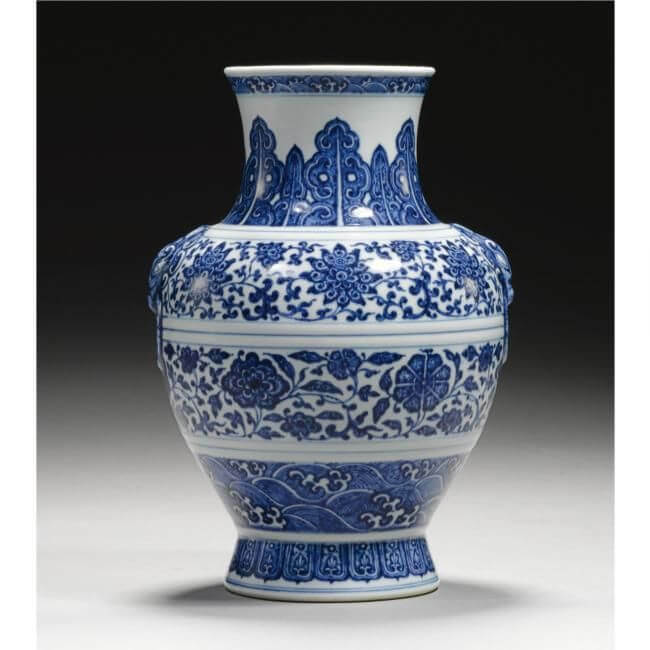 Chinese ceramics typically also have perfect proportions so if you spot a piece that looks out of proportion, it’s generally an indicator that it has been ground down. Lastly, it’s important for collectors of Chinese ceramics to familiarise themselves with reign marks as these state the dynasty and the name of the Emperor for which the item was produced. Reign marks were used on all ceramics made for the Emperor and his Imperial house, but shouldn’t be relied upon to determine age as they may be apocryphal.